Fortnite 1.35 (2.2.0) Update for PS4, Xbox One, and PC is now available for download. According to the official Fortnite update 1.35 patch notes, the latest patch includes the Battle Royale map update, along with a number of other improvements to the Scoped AR, voice chat, and much more. In addition, friendly Fire is now disabled with Fortnite version 1.35. 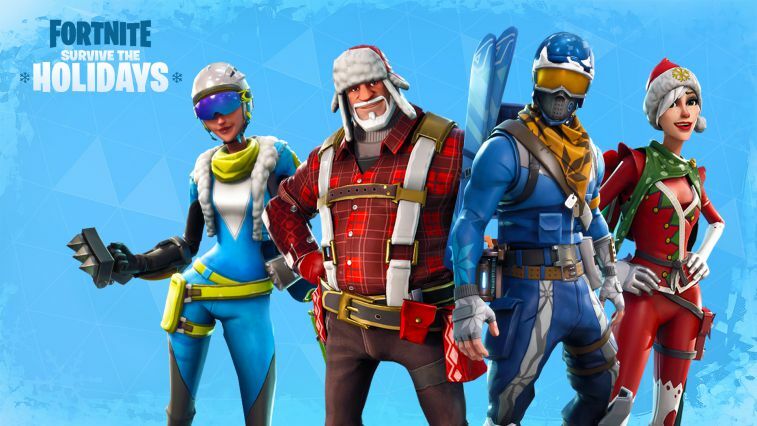 Also, the Save the World winter event is now extended until January 24. Check out full patch notes below. Discover a new city, underground mine and a number of other brand new locations scattered across the Western side of the map. Biomes are also now available, enriching the environment and personalizing each area. Get a free 5 tier head start in Season 3 when you purchase the Season 2 Battle Pass. Buy ten Battle Pass tiers for the price of six with this special bundle in the store. The pre-game lobby now fully supports voice chat! Fortnite update 1.35 removed the Scoped AR from Supply Drops. Fortnite 1.35 also slightly increased the size of the grenade (loot). Fortnite update 1.35 addressed a bug where the grenade toss animation ended prematurely when tossing the last grenade in a stack. Explosion effects now play properly on water surfaces after Fortnite version 1.35. With Fortnite update 1.35, friendly Fire is now disabled. After Fortnite 1.35 patch, empty chests and metal street lights will no longer block players from building. Fortnite version 1.35 adjusted how ammo crates drop ammo so that they don’t overlap the ammo box itself. Addressed an issue that prevented players from picking up eliminated player’s items. Fortnite update 1.35 addressed a bug which caused a trap to deal no damage if a ramp or roof is placed in front of the trap. Fortnite 1.35 update addressed a bug which caused the glider to sometimes deploy sideways after using a launchpad. Fortnite update 1.35 added a new post-process effect for when your camera goes below the water surface. 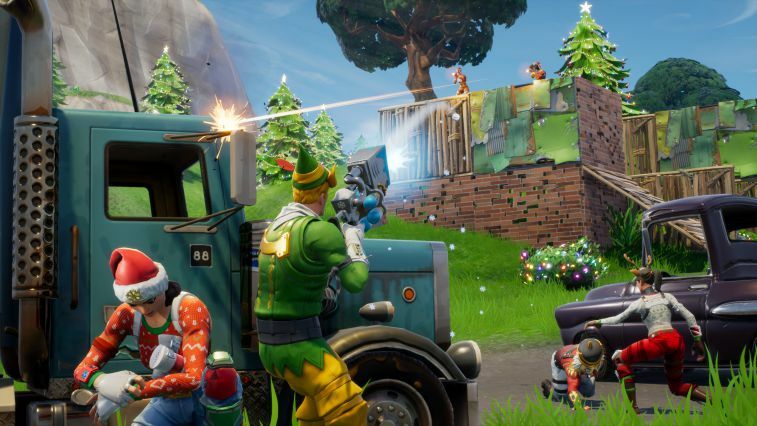 Fortnite 1.35 increased the amount of metal harvested from shipping containers. Players should see six daily store slots instead of four (Starting on January 17th, 2018 ). The Weekly Item shop is changing to the Featured Item Shop(Starting on January 21st, 2018). Fortnite 1.35 added a new option to select which voice chat input device to use. Fortnite update 1.35 adjusted the “Cancel/Unready” button so it looks more like the “Ready” button. Addressed an issue that made the voice chat icon appear to be active if the player disabled their voice chat while it was active. Fortnite 1.35 update fixed an issue which caused the revive icon to remain over a player if two players revived them at the same time. Fortnite version 1.35 added level streaming, which loads the world on-the-fly as you move around, enabling a richer map and improved performance. Hitching when garbage collecting memory every minute reduced with Fortnite 1.35 update. Hitching caused by updating objects when the time of day changes from day to night, and vice-versa is now reduced with Fortnite update 1.35. Fortnite version 1.35 improved the “Ride the Pony” animation so the character’s arm no longer pops. Fortnite update 1.35 adjusted the color of the Shield Potion so that’s easier to see. Fortnite 1.35 added new audio for pickaxes that were previously using default swing sounds. Fortnite version 1.35 PS4 update fixed an issue which caused players to hear bullet “whiz-by” sounds from their own shots. Addressed an issue that sometimes caused a falling wind sound to loop repeatedly after being eliminated. Volume of consumable pick-up sounds is reduced with Fortnite update 1.35. According to the Fortnite update 1.35 patch notes, the new update removed the jarring stone impact sound from the AC/DC pickaxe. According to the Fortnite update 1.35 patch notes, the new update addressed an issue which allowed aim assist to function while using a mouse. Fortnite version 1.35 fixed an issue where the pickaxe heavy attack was not harvesting resources. Addressed an issue where the Shielder enemy would flicker after the Husk it was shielding was defeated. Fortnite 1.35 addressed an issue that caused some parties to disband after a game. Fortnite update 1.35 added clarification to the tooltip of the Constructor ability, “DECOY”. Addressed an issue where proximity mines wouldn’t disappear when the player who placed them left the match or died. Fortnite version 1.35 addressed an issue where frag grenades could still be used even when the player didn’t have enough stamina to use it. Addressed an issue where the Soldier’s “Advanced Tactics” health bonus wasn’t properly scaling in the late game. Fortnite 1.35 update addressed an issue where the Frag Grenade perk “Cluster Bomb” was triggering twice rather than just once. Fortnite update 1.35 addressed a bug where the Outlander Fragment abilities TEDDY and Shock Tower weren’t receiving the energy damage bonus from the Energized support perk. 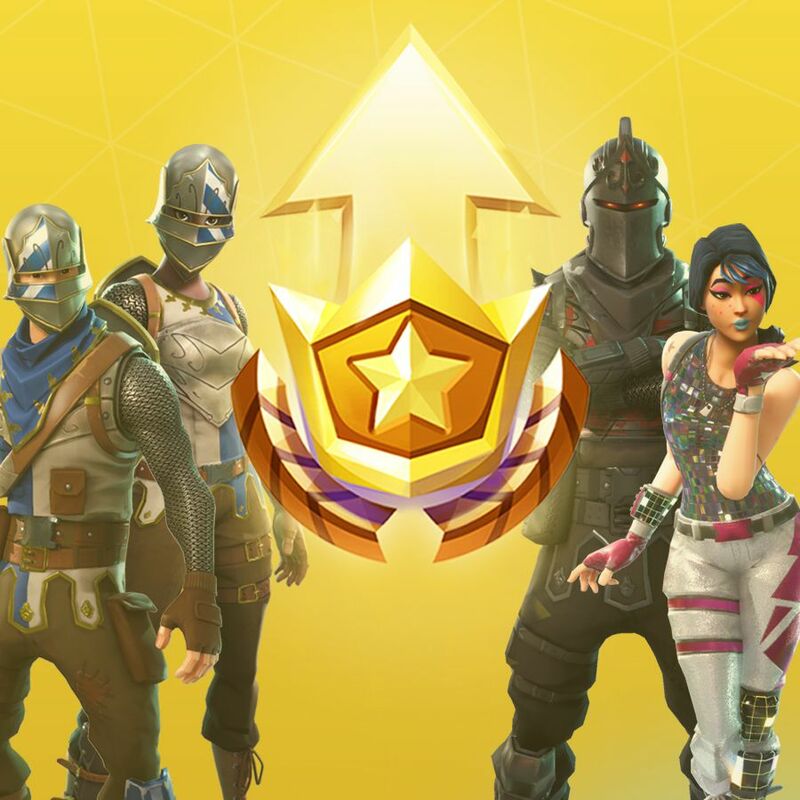 Fortnite patch 1.35 increased players’ current Daily Bonus XP and current Boost XP reserves to match the new Commander XP scale. Localization issue in the Transform menu is now fixed with Fortnite version 1.35. Addressed an issue which caused players to lose menu functionality after leaving a party. Research skill tree node that was missing a prerequisite is now with the Fortnite 1.35. Fortnite update 1.35 fixed the flame animation rotation on the Lobber head. Cornstalks are no longer searchable with the latest Fortnite version 1.35 update. Fortnite 1.35 update fixed a rare crash on Xbox One. Check your game update and download latest Fortnite Update 1.35 on PS4 and Xbox One.